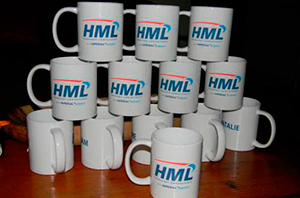 White mug is one of our best selling printed mug and frequently used as promotional corporate gifts. 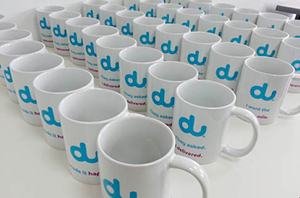 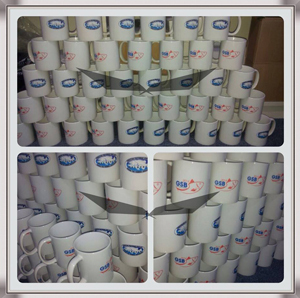 White mug is an ideal low cost way to get your message across. 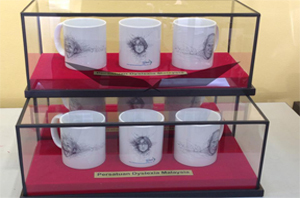 We using full colour heat transfer sublimation printing method. 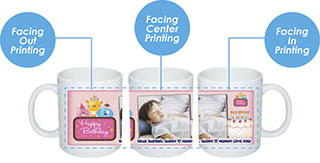 Our Sublimation Material all imported from Korea to ensure the printing is more vibrant, contrast, sharper and the colors transferred more transfer against other company.